Boston, MA — BYW is pleased to announce the hiring of Jacque Davis as the new Director of Girls Development. In a landmark partnership with Beat The Streets Providence, Jacque Davis will oversee the development and empowerment of girls through the sport of wrestling in Boston and Providence. In the burgeoning realm of girls wrestling, Jacque has few peers. For the past five years, Jacque was Director of Girls Development for Beat The Streets New York. She leaves behind a program that has flourished and excelled both on and off the mat. In her time in NY, she coached 47 National All-Americans, five USA National team members, three Pan-Am Team selections and a pair of Fargo National Champions. She has been a USA Wrestling Women's volunteer coach since 2013, was the first woman to be named Director and National Team Coach for New York State, and earned a pair of prestigious coaching honors in 2016 – the USA Wrestling Developmental Coach of the Year and the Dan Gable "America Needs Wrestling" Award. 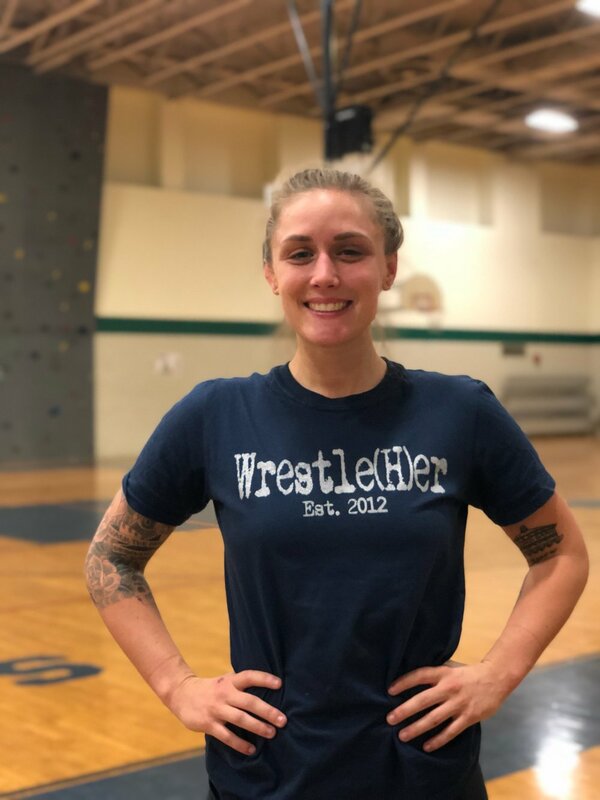 To learn more about girls wrestling in Boston, click here for our offseason freestyle wrestling training opportunities.